2102 square feet with 3 bedrooms and 2 full baths. Living room has a cozy wood burning stove and opens to the patio and back yard with privacy fencing. Kitchen is updated with butcher block counters and new appliances. 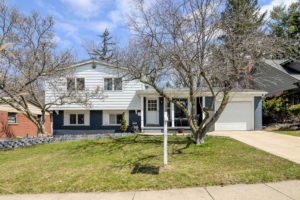 For a private showing for 2609 Lillian or to receive more information, contact us at The Bouma Group Realtors today at 734-761-3060 or info@bouma.com. Learn more about the Forestbrooke community here! There is currently 1 home listed for sale in Forestbrooke subdivision and so far this year, 3 have sold. $275,000. 2806 Lillian, Ann Arbor. 1426 sq. 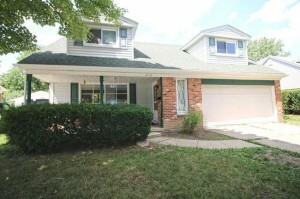 ft., +672 in finished lower level, 3 bedrooms and 1.1 baths. $247,000. 2906 Brandywine, Ann Arbor. 1411 sq. ft., +450 in finished lower level, 4 bedrooms and 2.1 baths. $218,000. 2920 Brandywine, Ann Arbor. 1676 square feet with 3 bedrooms and 2 baths. $185,000. 2840 Lillian, Ann Arbor. 2038 square feet with 4 bedrooms and 2.1 baths. Last year at Forestbrooke, 10 homes sold with an average sale price of $246,950 and an average price per square foot of $151.00. The 3 sold this year have an ASP of $216,667 and an A$/SF of $132.00. The decrease in the ASP and A$/SF can be attributed to the sale of 2840 Lillian, which sold for such a low price due to needing a complete remodel. Keep up-to-date with new listings and sales for this neighborhood on it’s website here. And for information on any Ann Arbor subdivision, contact us at The Bouma Group, Realtors at 734-761-3060 or email info@bouma.com. 1920 square feet with 5 bedrooms and 1.1 baths. Formal living and dining rooms, plus a family room with a cozy, brick fireplace. Hardwood floors in 3 of the bedrooms. Sliding doors open to the private deck with bench seating. To learn more about 2712 Lillian, or to request a private showing, contact us at The Bouma Group today at 734-761-3060 or email info@bouma.com. See photos and info for the Forestbrooke neighborhood here! 1426 square feet, plus 300 in the finished lower level, 4 bedrooms and 1.1 baths. Kitchen updated with new cabinets, ceramic flooring, tile back splash, and stainless appliances. Refinished hardwood floors, newer windows and water heater, and new roof. 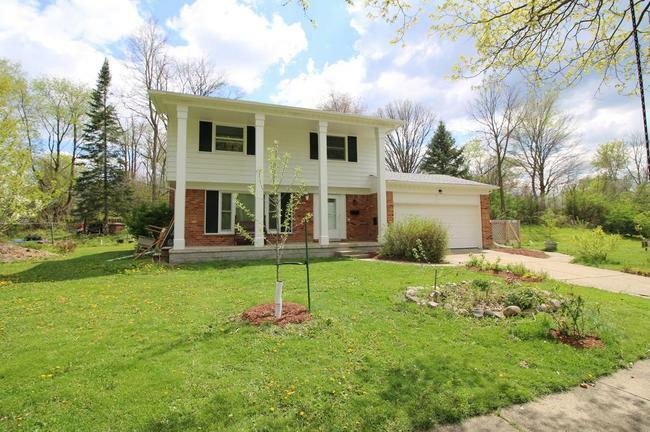 To learn more about 3630 Terhune or to request a private showing, contact the Ann Arbor real estate specialists with The Bouma Group today at 734-761-3060 or email info@bouma.com. View market statistics, photos, amenities and more for Forestbrooke subdivsion here! 2102 square feet of living space with 3 bedrooms and 2 full baths. 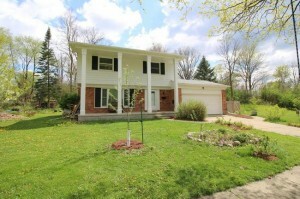 Spacious family room addition has a cozy wood burning stove and sliding doors that open to the deck and huge back yard. Walk to parks, neighborhood pool and trails. 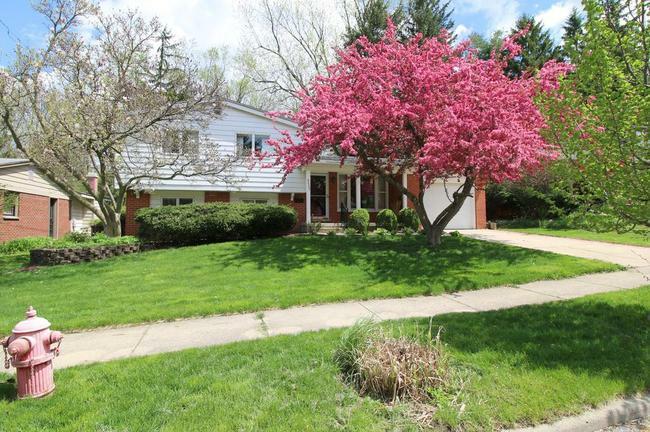 To request a private showing for 2609 Lillian or learn more about this Ann Arbor home, contact us at The Bouma Group at 734-761-3060 or email info@bouma.com today! 2048 square feet with 3 bedrooms and 2 full baths. Refinished hardwood floors throughout most of the home. Vaulted family room addition has a knotty pine ceiling with 2 skylights and access to the brick patio with built-in seating and planters. 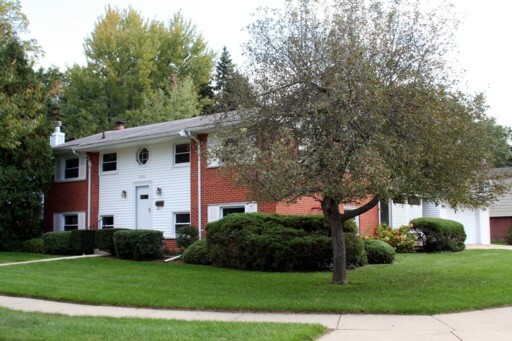 To learn more about 2669 Yost, or to schedule a private showing, contact us at The Bouma Group, Realtors today at 734-761-3060 or email info@bouma.com. View photos, market statistics, homes for sale and more at Forestbrooke subdivision here! 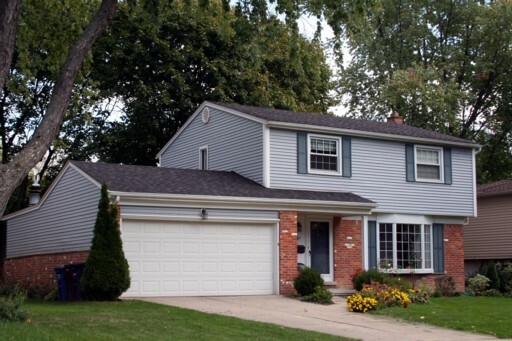 There are currently 5 homes listed for sale at Forestbrooke, Ann Arbor. So far this year, 4 homes have sold with an average sale price of $150,225 and average price per square foot of $92.85. 2721 Lillian, Ann Arbor. $185,000. 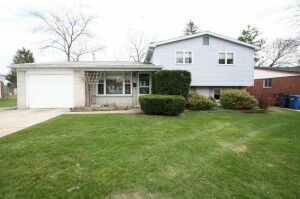 1979 square feet with 5 bedrooms and 2.1 baths. 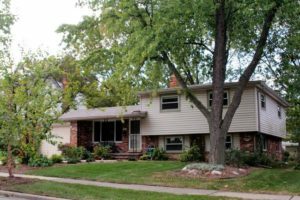 Forestbrooke Subdivision, on Ann Arbor’s southeast side, features a great mix of home styles on mature, tree-lined streets. Homeowners enjoy the neighborhood swim club, parks, and close proximity to conveniences. There are currently 3 homes listed for sale with 1 under contract, 1 home listed for rent, and so far this year 5 homes have sold.